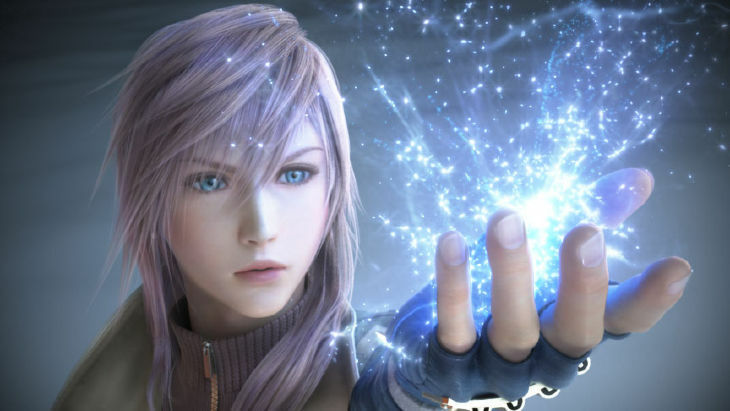 Final Fantasy XIII | I heard you liked music in anime and video games! Final Fantasy definitely has really good music. I still feel like the older Final Fantasy Series (VII, VIII, IX or X) still have better music than the latest addition to Final Fantasy. I did like Uematsu’s earlier works, but the later ones (X was okay) just weren’t as good. I thought XIII was okay, but XII was one of my favorites… and was done by a different composer, whoops.